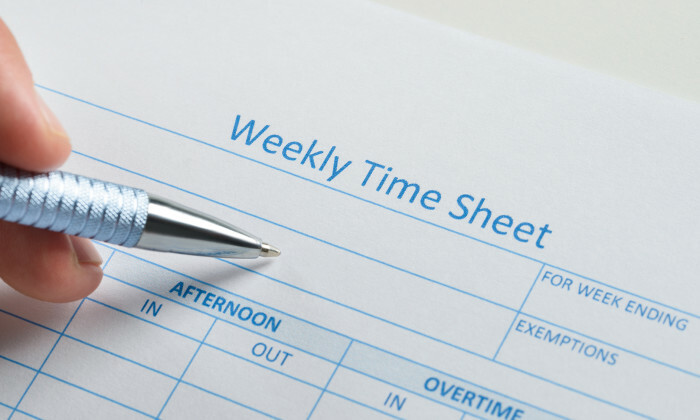 In the latest Standard Working Hours Committee meeting, bosses in Hong Kong announced that staff earning up to HK$25,000 are now eligible to receive overtime pay. The decision allows 2.8 million employees, representing 75% of the workforce to benefit from standard working hours. After a two-hour meeting on Wednesday, the chairman of the committee, Edward Leong Che Hung announced the decision. Leong said in a press release the committee has agreed in principle to recommend exploring a legislative approach which requires employers and employees in general to enter into written employment contracts specifying clearly such terms relating to working hours. This includes the number of working hours, overtime work arrangements and methods of overtime compensation. The committee is also exploring the feasibility of providing further protection for grass-root employees with lower income, lower skills and less bargaining power. The committee has analysed 27 combinations possible using three different salary levels (HK$10,000, HK$12,000, HK$15,000), three working hours per week (44, 48, 52) and three overtime pay ratios (1:1, 1.3, 1.5). Employee representative, Stanley Ng Chau-pei, who is also the Federation of Trade Unions chairman, said employees welcomed the latest decision, but said he would not rule out quitting the committee if they are dissatisfied with discussion results. Malaysian Prime Minister Najib Razak has tabled the 2014 Budget, which is aimed at strengthening economic activity and boosting hu..